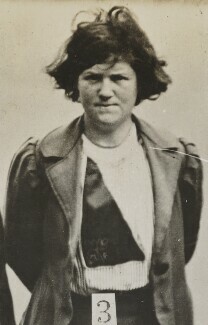 As the secretary of the Women's Social and Political Union (WSPU) in Dundee and East Fife, McFarlane took a militant approach to campaigning for women's suffrage, declaring that she would 'prefer to agitate in a way that will be successful. If it means six months or six years, I prefer to go on'. McFarlane was arrested for smashing windows during demonstrations against the defeated Conciliation Bill of 1912. 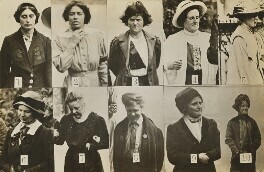 Like many other suffragettes, McFarlane was forcibly fed and later recounted her ordeal: 'When they found that I did not retain any of the food, the one who was gagging me egged the others on to tickle me, to hold my nose to make me swallow, and to grip me on the throat, which to me is the most cruel'.